The Dallas Box Lacrosse League was founded in 2014 by two local fanatics who, after years on the field, wanted to share the sport that offered an added adrenaline rush. Now entering its fifth summer, Nick and Travis have taken a Texas-sized vision of producing home-grown talent that is competitive on a Canadian level. Independent of national entities, the DBLL remains focused through offering skill development, player satisfaction, and parent comprehension as the prominent provider of authentic box lacrosse in the state. The box makes you a better field player but field does not make you a better box player, come find out why. DBLL operates leagues for all age levels of lacrosse. Dallas Box Lacrosse League is proud to bring you our 5th annual summer season and youth program! Our coaching staff is comprised of knowledgeable and passionate people whose mission is to grow the box game here in the great state of Texas, and to develop the skills of the game that will directly translate to improved success in the field game as well. All of our coaches have played at either the collegiate, professional, or national level, and have a dedication to teaching the box game the correct way. Our main goal is to provide an authentic box experience for those players who have played before, for those who have yet to experience it, and to have fun while getting better all summer long! 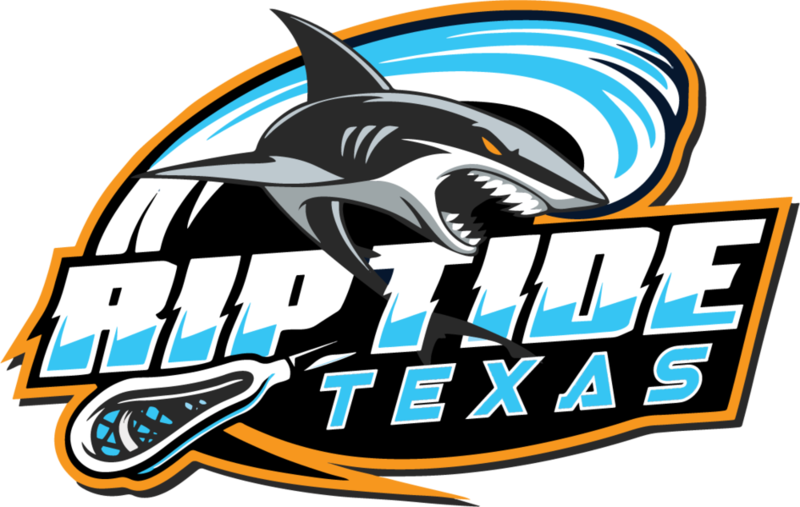 Help bring the National Lacrosse League to Dallas by signing the NLL Petition. Keep up to date with everything we’re doing on @DallasBoxLax on IG FB and Twitter. Come train with us! Learn from members of Team USA and the NLL. Contact us now for rates and availability.